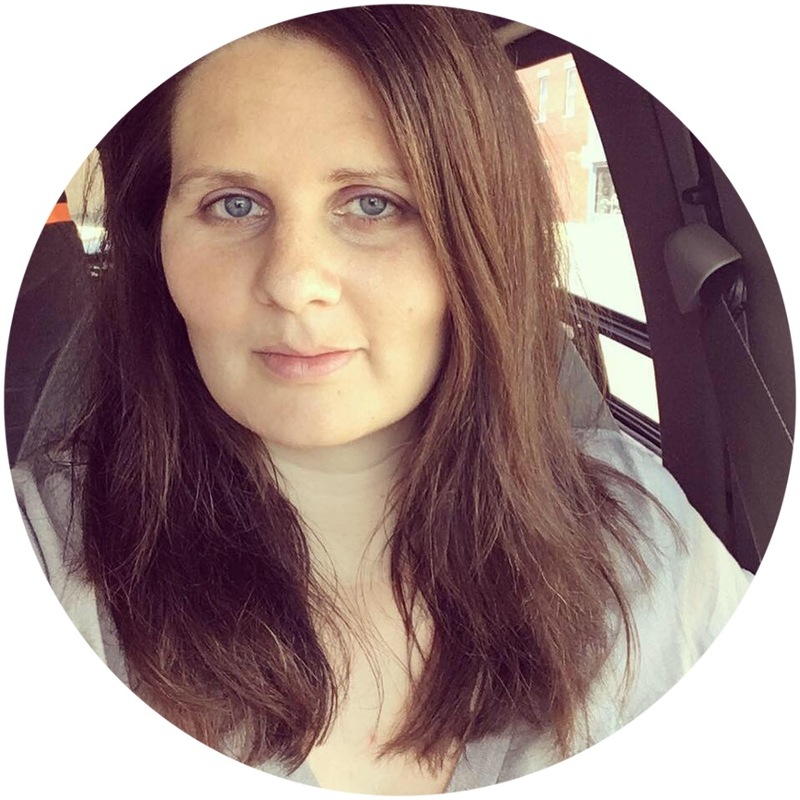 Today I'm talking all about blogging and blogs. I've been discussing some of these things in real life with family and I'd like to get your opinions as well. First on the agenda - blog design and layout. What does your favorite blog look like? I personally like a cleaner look on blogs, one that's easy to manage and find things on. I don't like tons of links and images that make the page slower to load. I used to have quite a bit more on the sidebar of my blog but I've pared it down quite a bit as my husband kept complaining. No, I kid. Well, he really did say he didn't care for it and the more I looked at it and other sites, I realized how clunky it made it look and how nicer it was without all that "stuff." I know lots of people have links to every place you can find them online and buttons for their friends and other websites but I've cut mine down just to a few essentials - and I made a page just for button links to my friends. I also am not a huge fan of crazily colored backgrounds. I like a white or light-colored background with a darker colored text, but that's just my personal preference. 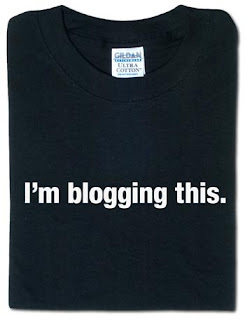 Secondly, if you're a blogger do you use tags or labels for your blog posts? (They're sometimes called categories, as well.) I do but I think they need an overhaul. I have a bad habit of tagging things very specifically so that for instance, one particular category only ends up being used once or twice. Or I'm not sure what to tag it so it gets a very ambiguous tag title like "stuff." So I'm curious, how do you tag posts on your blog? Do you have a specific system you use to tag them? 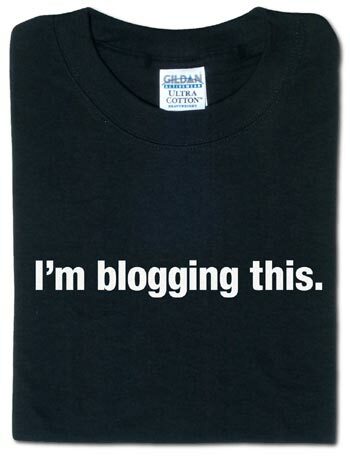 And thirdly - or lastly, whichever you prefer - if you're a blogger, I have to ask the question: Blogger or Wordpress? Or do you use something else entirely? I used to write on Wordpress but decided to change over to Blogger (and a domain name of my own) for various reasons, the main one being the name change. At my previous blog people were mistakenly coming to the blog because of a poem with the same name as my blog and while the extra traffic was okay, it just made it terribly confusing and the people didn't really want to read my blog, they were trying to find that poem. I decided I wanted to have a blog name that was more...well, me. I consulted with the hubby and we thought Wonderfully Chaotic described us pretty well. :) Another reason I switched over to Blogger was because it seemed more flexible as far as following people and in ease of use. I will say Wordpress allowed more control over things it seemed like, and they had a lot more blog templates. But overall I have been pretty happy here on Blogger. I agree that a simple blog is better. I'm following you from Friday Blog Hop. I'd love a follow back. Thanks! I'm really dislike my blog right now. I messed it all up trying to fix it. Coming by from the bloghop to say hi.. I just had to pop in and say hi since it looks like we (sorta) share the same name- so rare! I knew you must be cool and I was right:-) I agree with you, simple is better and I love when people use tags- im just too lazy to set it up on my own!